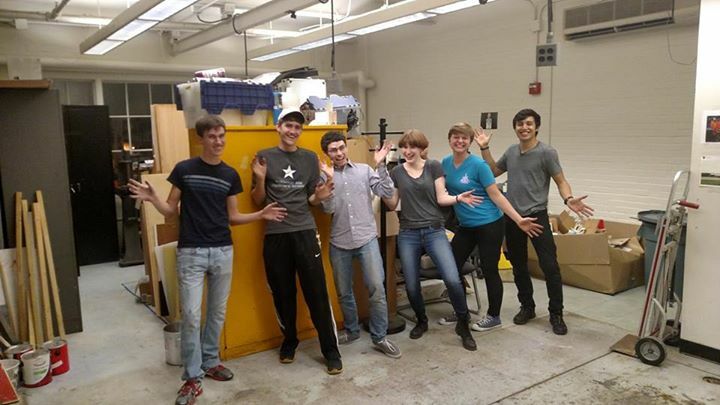 Alongside working on actual rockets, we’ve also been hard at work cleaning and renovating our lab! Here’s a quick snapshot from our most recent lab cleanout session. ← Lunar Eclipse and hot chocolate!